Hanover Survey! Last 2 Days! 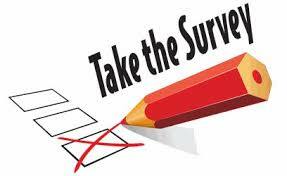 Thursday, May 31 is the last day to take the Hanover Survey and let us know how we are doing. This Survey information can impact our school funding and programs! Thank you in advance for completing the Survey!